Wrought iron picket fence collection offer a great way to take any simple wrought iron project and turn it into a vision of beauty. Many customers have purchased these panels for their wrought iron decor or wrought iron patio furniture. Whether you`re looking to create a decorative gate or a balcony that is reminiscent of Romeo and Juliet, your options are numerous. 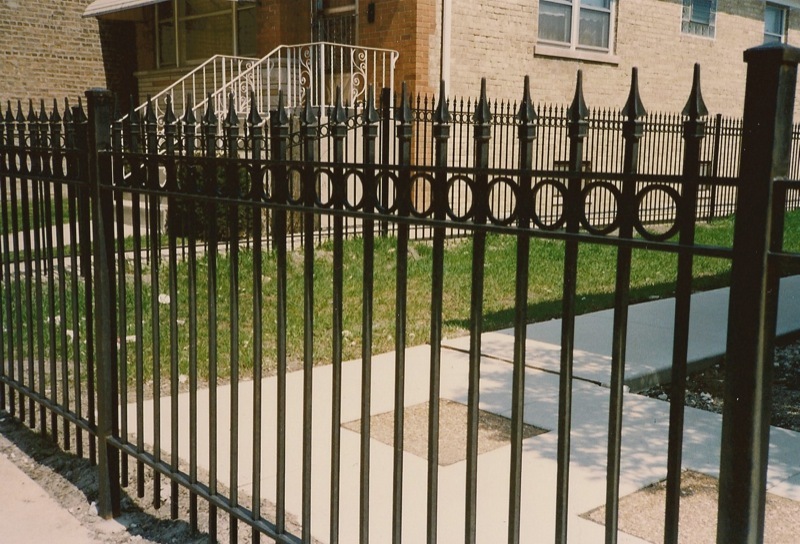 With Xinteli wrought iron spearhead fence accompanying parts, your vision of wrought iron grandeur will not only become a reality, but will be a vision of wrought iron art. 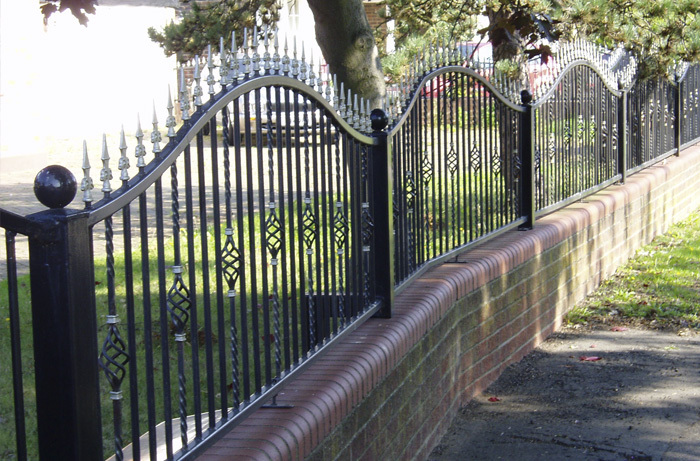 Looking for ideal Wrought Iron Spearhead Fence Manufacturer & supplier ? We have a wide selection at great prices to help you get creative. 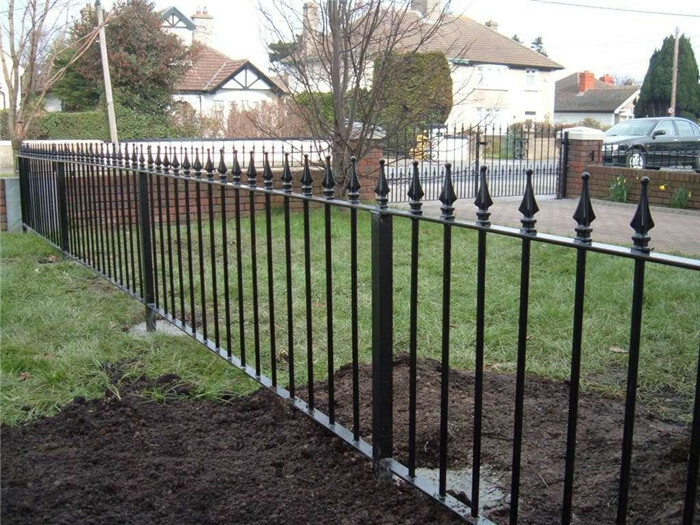 All the Wrought Iron Garden Fence are quality guaranteed. We are China Origin Factory of Wrought Iron Fence Panels. If you have any question, please feel free to contact us.